People who live in South Boston say James "Whitey" Bulger is synonymous with the neighborhood. 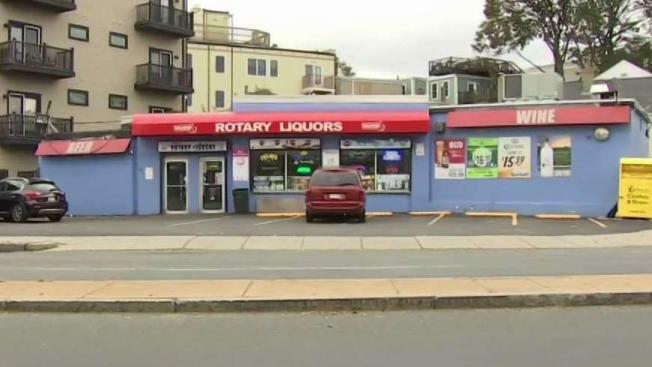 Many remember the former mob boss walking the streets of Southie and spending a lot of time in his packie on Old Colony Road, long before it became Rotary Liquors. "It was quite something to see," said Tim Dolan, a lawyer who followed the Bulger trial closely. People who lived around Southie learned to keep quiet about the feared Boston gangster, who was killed in prison Tuesday..
"I mean, we didn't have many opinions about him. We kept them to ourselves," said George Whittaker. "I used to see him walk through the park many times — that was a long time ago." Many in his hometown found his murderous past appalling. "I see him mostly as a villain, because he did hurt a lot of people," said David Jones. 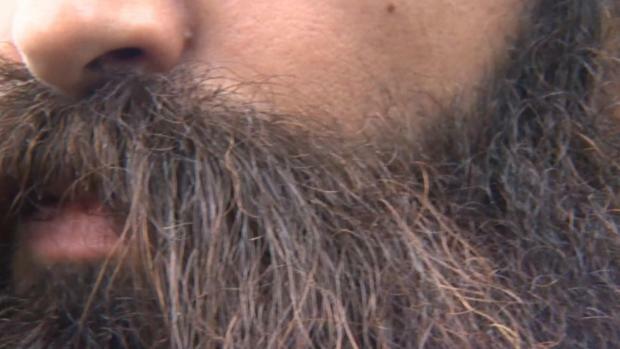 "He's a serial killer, in my opinion,” said David Jones. Bulger's rise from gangster to godfather, and then fugitive, also made him a kind of celebrity in Southie, a claim to fame for people who lived here — a Robin Hood, if you will. "A lot of people liked him, and thought he was a hero. He was, in a way," said a Southie resident named Stephen who did not give his last name. It's alleged that Bulger took the liquor store by force. The man he took it from, Stephen Rakes, was murdered in 2013 — during the Bulger trial. His poisoning death was not alleged to be related to the case, and William Camuti was sentenced to life in prison for first-degree murder.